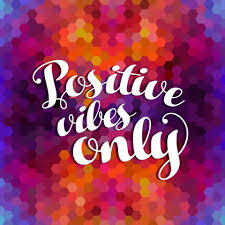 I noticed when I was vibrating from energy generated from gratitude, I was more likely to set new year intentions worded in a positive way, which I now understand lifts my energy vibration to a place where the Universe (or God if you prefer) can actually hear it. 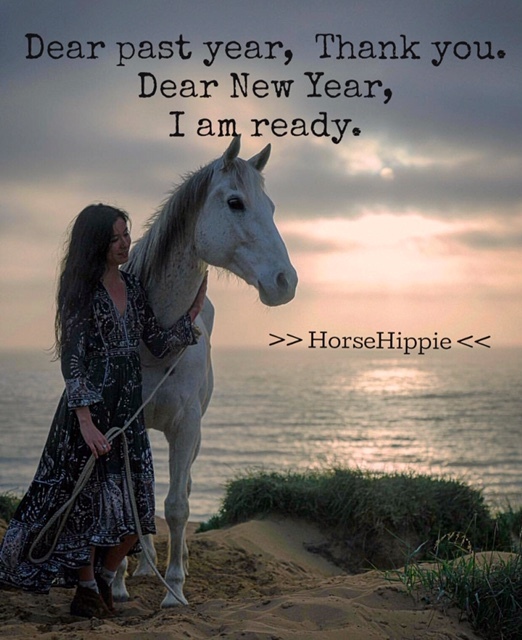 When I said good-bye to the previous year with, “I’m so glad THAT’S over!” or “Nothing good happened last year”, I kept my energy too low for the intentions I was setting to be heard. 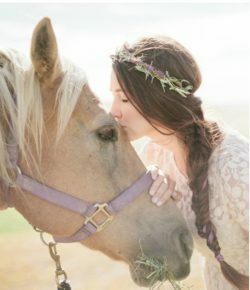 Intention is much more powerful when it comes from a place of contentment than if it arises from a sense of lack or need. So now we know where to start setting our New Year intentions; from a place of gratitude. From a higher vibration, one that can be heard. Setting intentions is a powerful tool for helping us achieve happiness and fulfillment. For reaching our goals in alignment with who we are. They provide us with insight (a road map) to our values, aspirations, and purpose and allow us to live in the present moment while still aiming towards new achievements. 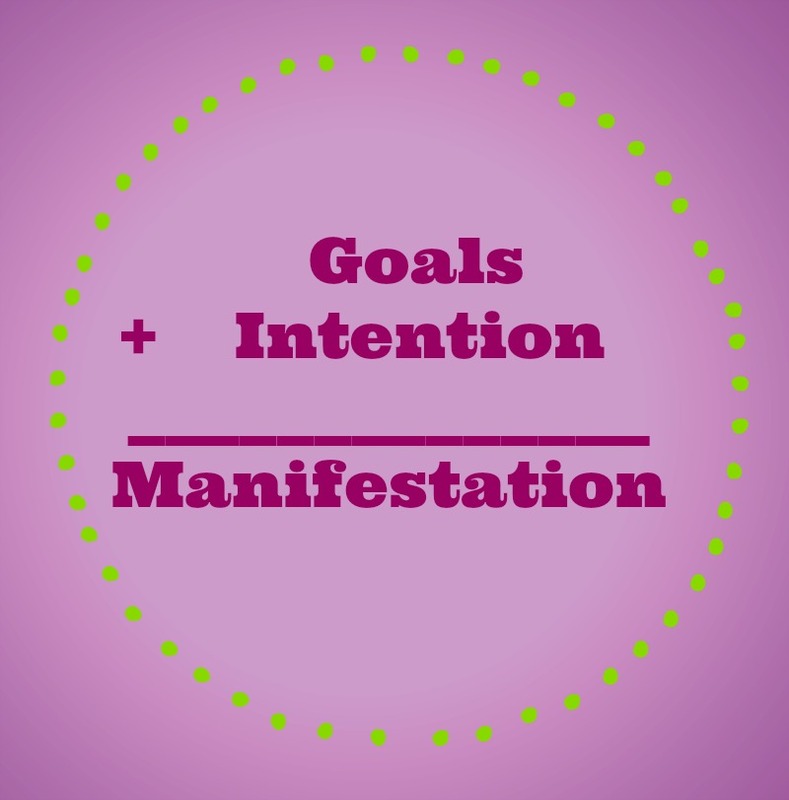 Intentions aren’t to be confused with goals. They are about who you want to be, what you wish to contribute to the world, and how you choose to touch the lives of others. Goal setting is a great way to understand what we want, to create a plan, and to help us stay on track to get things done. As you can see, intentions and goals go hand in hand. For example, if my goal is: “I want to reach $250,000 in sales this year” my intention is to reach that goal while showing acts of kindness, and opening myself to any possibility to bring joy into the life of another. Of course I could reach my goal through other deceptive ways, but they would not be inline with my truest self. Crafting powerful New Year intentions starts with recognizing things that align with your life’s values, aspirations, and purpose. An intention holds little power if there isn’t a valuable reason for why you want to achieve it. Be sure to write down your thoughts as you follow these steps to creating intentions that will add meaning to your life while you reach your goals. Decide what truly matters to you. Your values drive the actions in your life and recognizing what they are will help you find fulfillment. This is where the power of intention lies. Write down at least five things that truly matter to you. 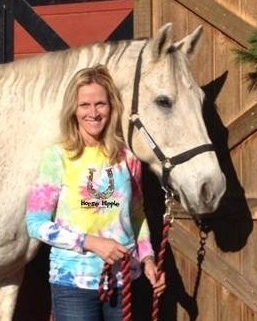 Some examples may be spirituality, happiness, kindness, wisdom, or health. Explore the many areas of your life that need an upgrade. Intentions should encompass more than one aspect of life, to ensure personal growth reaches its full potential. Consider how you can improve your relationships, career, social life, spirituality, health, and community. Be specific and thoughtful. When you are setting an intention for each of your goals, be VERY specific about what you want to achieve, by when, and why you want to achieve it. Be sure to think about what you need to do to accomplish these goals and what might prevent you from achieving them. Let go of the outcome. Your higher self knows that everything is all right and will be all right, even without knowing the timing or the details of what will happen. Attachment is based on fear and insecurity, while detachment is based on the unquestioning belief in the power of your true Self. Don’t listen to the voice that says that you have to be in charge, that your obsessive attention is the only way to get anything done. Stay centered and refuse to be influenced by other people’s doubts or criticisms. YOU know what matters (to you) and that’s all that matters. Act as if your intentions have already manifested. This is by far the hardest one. Intentions manifest in alignment with your present energy. You must feel the sense of gratitude, feel the state of alignment within your heart that you are worthy of what you desire, NOW. Most people think they should feel this WHEN they get it. Remember, everything is energy. So exuding positive, grateful energy for what you have been given (even if it’s not there yet) sends the most powerful message. What truly matters– Do I want to be skinny or healthy? Why do I want to lose weight? 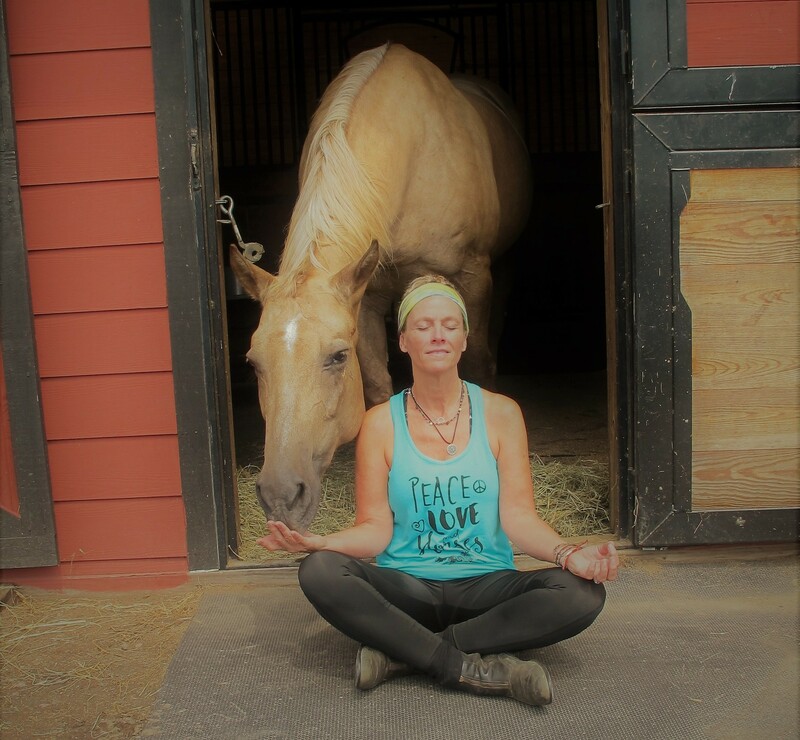 Write down 5 things– I want health, happiness, I want to be able to play with my grand kids, be able to ride my horse…. Explore the areas- If I feel healthier I will be more social, not get as tired at work, feel sexier towards my husband…. Be specific– I will lose the weight in 4 months. I will eat 1,200 calories/ day of fruit, veggies and lean meat, I will walk three times per week for 30 minutes, I will do weights twice a week for 20 minutes, etc. I will say only positive, kind things to myself. Let go of the outcome– I know that you cannot force it. I have to do the work purposefully, and without doubt it will work over time. Face your fears– Ask yourself “If I don’t lose the weight…..?” What’s your worst fear? List it. Then address it! Squash it down. Stay centered– I will not let anyone else distract me from my goal. Act as if you already lost the weight. I LOVE how great I feel! I am happy every time I finish my walk, eat healthy, sleep well…. DO ALL THIS WITH AN ATTITUDE OF GRATITUDE… for the wonder of your current body and the deep sense of connection that comes from this. The best time to set intentions and set goals is after meditation, when you are closer to your true self and the Divine. Your head is clear. When you are setting your intentions, you can incorporate a journal, a vision board, healing stones and crystals into the process. 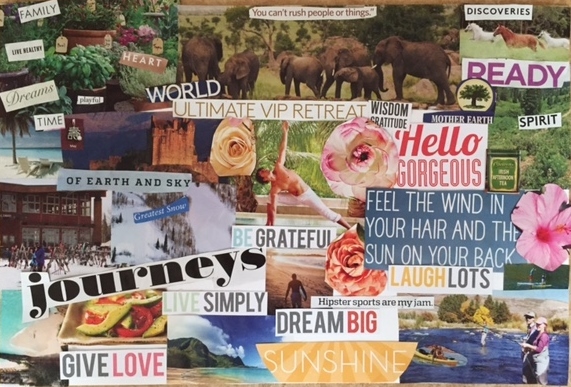 Using vision boards can help you fine tune your intentions and path. 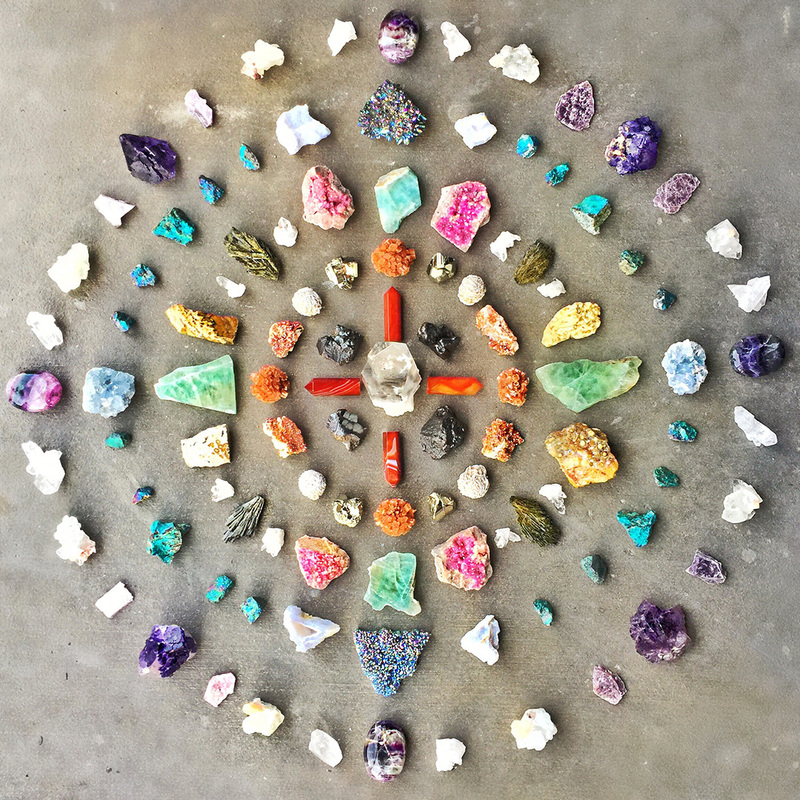 When using stones and crystals, find the stones that align with your desires and wear a piece of jewelry everyday to remind you of your intentions. You can also place the crystal on top of your written intentions, every time you see it you will think about your intentions. Crystals also help to magnify your intentions and goals, constantly putting them out into the Universe so they can manifest themselves much quicker. The important thing to remember when setting intentions is that they help create the present moment, not the future. Intentions bring you in line with the reason why you want to accomplish your goals. They help create value in your life by providing motivation to achieve the “good feels” in the moment to manifest your goals in the future. They keep your vibration (energy) positive, at the frequency God can hear. Here’s to the new year! May you manifest all you desire in life!